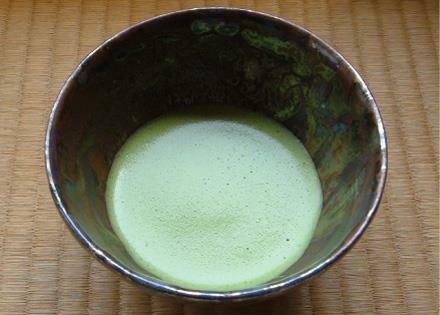 Experience the matcha or sencha tea ceremony, considered an art form, at the former villa of a feudal lord. 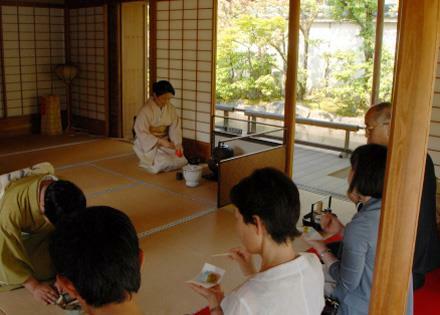 How would you like to sip fine tea and taste delicious treats in the Otsukimi no ma (Moon Viewing Room) while gazing out over this National Place of Scenic Beauty, Yokokan Garden? 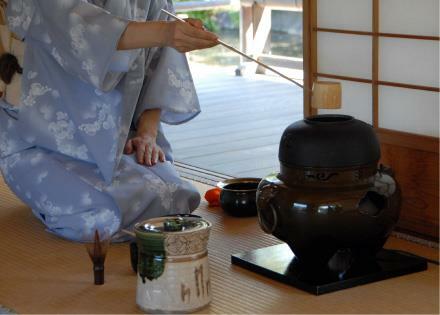 The Otsukimi no ma is especially outfitted for tea ceremonies, where you will be provided the utmost hospitality through Fukui Prefecture`s most prominent schools of sadō (Japanese tea ceremony). 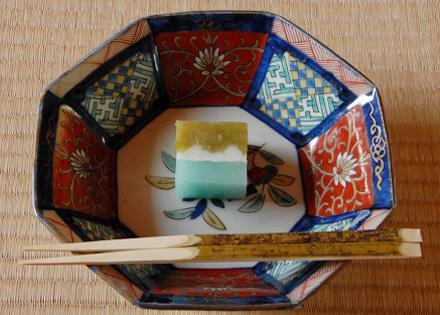 In this casual, relaxed environment, you can experience each season with all five senses through flower arrangements, Kakejiku (hanging scrolls), and true Omogashi treats including fresh Mochigashi (bean-jam cake) and Nerigashi (sweets made from bean paste).